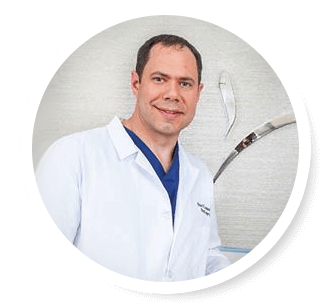 Is a board certified plastic surgeon in Beverly Hills, who welcomes you to his cosmetic surgery practice with state of the art equipment and full accreditation at his surgery center. Is a plastic surgeon in Beverly Hills, who specializes in aesthetic procedures of the face, nose, breast and body. 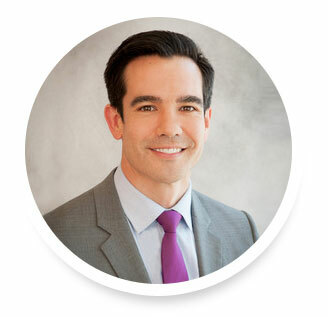 Is a board certified plastic and reconstructive surgeon in Beverly Hills, who specializes in aesthetic plastic surgery of the face, breast and body. Beverly Hills Cosmetic Plastic Surgery combines the latest sculpting techniques and technology, helping patients achieve the look and shape they always wanted. Every cosmetic procedure begins with a thorough consultation with either one of our board-certified plastic surgeons, Dr. Vishal Kapoor and Dr. Robert Schlenker. Several decisions will need to be made prior to your surgery performed by one of our doctors. For your convenience, you can learn more about our top rated procedures below. Several procedures may be combined with your initial procedure to give you additional comprehensive results depending on your aesthetic goals. Each enhancement, reduction, and alteration procedure done to the breast will have the same ultimate goal: to provide you with the appearance and improved self-confidence that you deserve. For those that desire a confidence-boosting body, liposuction will remove stubborn fat deposits permanently while sculpting a smoother, sexier silhouette. For most, the popular procedure of choice for skin redundancy of the abdomen is the tummy tuck. The benefits are readily apparent with a tight abdominal wall and removal of excess skin and fat. Through the use of antilogous fat grafting, this procedure can provide noticeable cosmetic enhancement and impressive results for your lower, womanly curves. Our cosmetic surgery office in Beverly Hills is eager to answer your questions and are here to assist you with scheduling your consultation. Start enjoying renewed confidence and health today! Breast augmentation procedures are nothing new to the world of cosmetic surgery. But that does not mean the treatments have not improved and evolved. 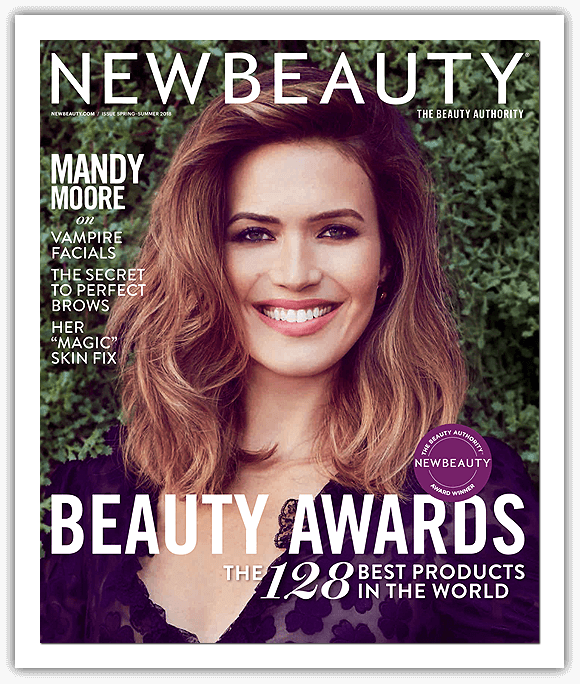 How Much Research Should You do Before Cosmetic Surgery? 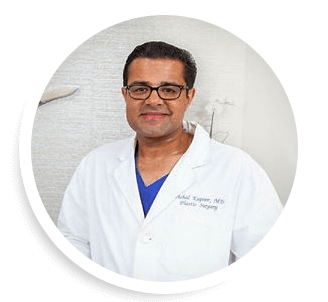 Dr. Kapoor & Dr. Schlenker are Plastic Surgeons who performs body, breast, and facial procedures in Beverly Hills, California in their fully accredited Cosmetic Surgery Center.